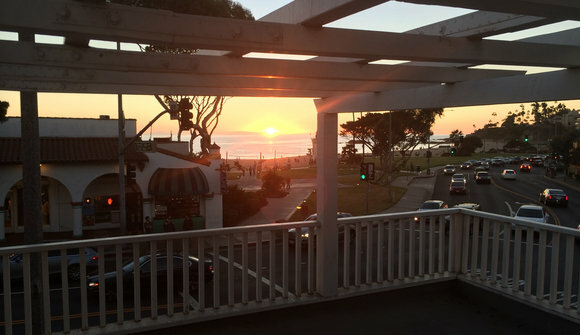 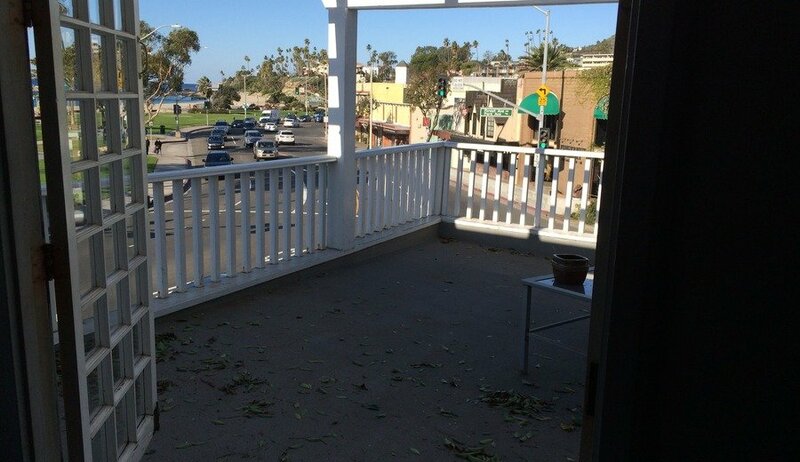 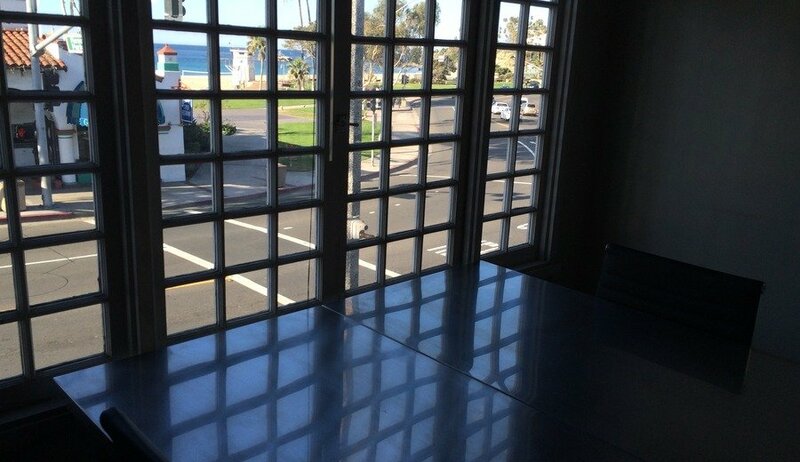 We're a tech startup and architect with a great beach view office in Laguna Beach. 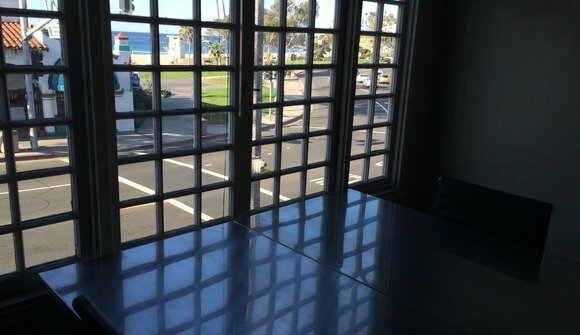 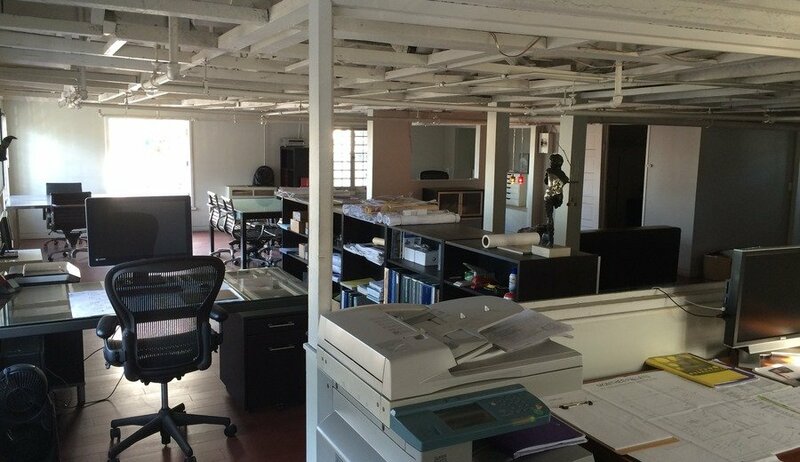 Office is located on the second level of a historic building with plenty of natural light and windows overlooking Main Beach. It's surrounded by restaurants, coffee shops, parks, beach volleyball, art galleries and many other Laguna Beach amenities. 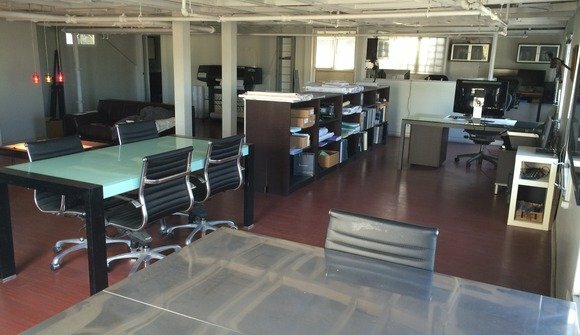 We're looking to rent out extra space to creative and tech oriented individuals looking for a permanent home or just somewhere to get away from time to time. We are doing this on the side to offset our rent and liven up the place with likeminded people. 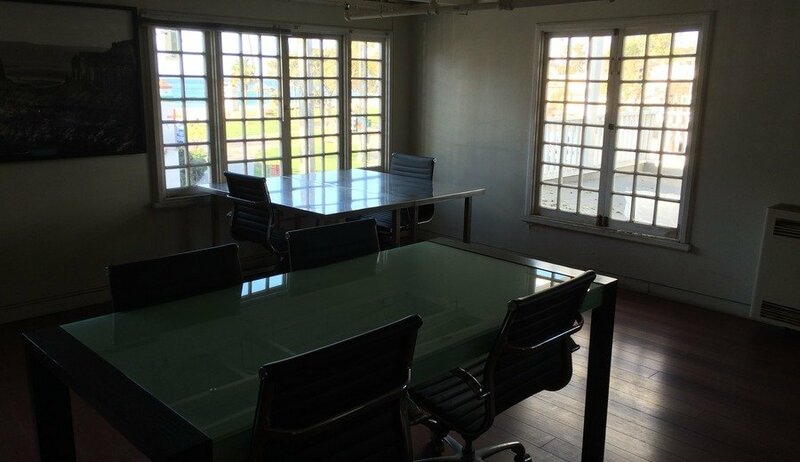 We have four individual desks, and one 4 seat table available.